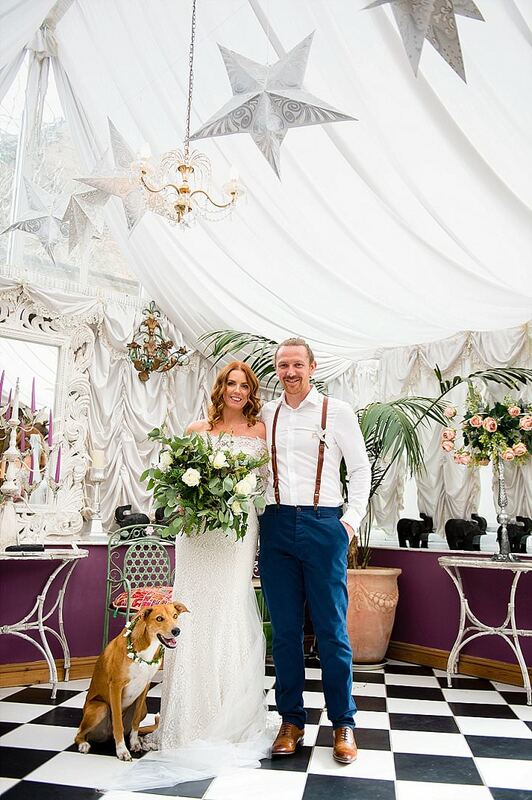 The Boho Wedding Directory is a handpicked collection of fabulous wedding suppliers that fit the Boho brand. I have created the directory as a one stop shop for every Boho Brides’ wedding needs. Spaces can be bought for a year with a standard or premium option. A great and cost-effective way to get your company in front of hundreds of thousands of couples. Sponsored Posts are a blog post written by me and come in many varieties. They are a great way to give the reader of the blog more information about your products or services. They work well as it gives the bride and groom a chance to engage with you and your products or services directly. Sponsored posts are also good for your SEO and stay in the blog forever. Click through adverts that appear on the side banner. Adverts are a great way to reinforce your brand, to get your company’s name out there. It takes a consumer 7 views before they remember a name or a brand, so having your picture/logo visible on the Boho Blog will bring you one step closer to all those couples looking to book. The advert is linked straight to your website or blog so it is important that your chosen landing page is up to date and customer friendly. Adverts can be booked from one month to twelve months at a time. 20% discount given when booking 3 or more months in a row.40% discount given when booking 6 months or more in a row. Social Media has become one of the most popular forms of promotion over the last year or so, making Boho Weddings not only a wedding blog but a wedding platform. Our Social Media reach is huge, so why not get your business in front of our thousands of followers. We offer 2 Social Media packages, the Standard and the Premium. Offering 3 different packages, here you can have the best of everything. Directory coverage, banner adverts, sponsored posts, as well as social media coverage. Each package is designed for different wants and needs, each package will get your business the ultimate Boho exposure. To include all of the above, or a mixture, to suit your specific requirements. Tell us what you are looking for in your advertising campaign and we will put a package together to help you reach your goals. So if you are interested in joining the Boho family and partnering with a like-minded wedding platform, and getting your business in front of 1000’s of new brides and grooms then get in contact and I’ll whizz you over a media pack.